Tina Fey is downright hilarious on 30 Rock. This former head writer on Saturday Night Live is also rather good looking, in that cute librarian type of way. We simply can't get enough of her show. 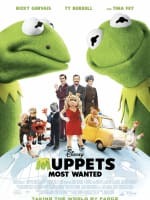 Muppets Most Wanted: Cast Chats How It "Doesn't Patronize Kids"
Muppets Most Wanted stars Tina Fey, Ricky Gervais and Ty Burrell talk singing and dancing in the Muppet world. 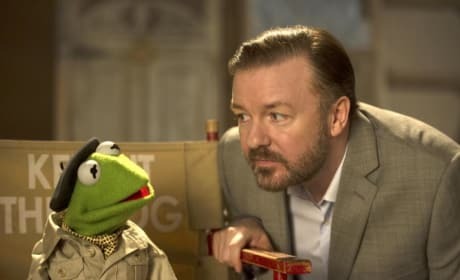 Fey, Gervais and Burrell also chime in on the joys of connecting with kids through their newfound Muppet fame. Tina Fey has joined the cast of This is Where I Leave You. She will play the brother of Jason Bateman's character. Pitch Perfect director Jason Moore is in talks to helm a new comedy from SNL writer Paula Pell. 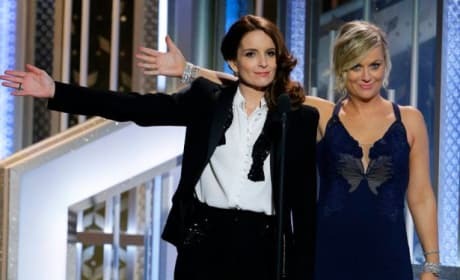 Tina Fey will produce the comedy, and is also looking to star. Tina Fey stars in a new comedy Admission, which begins filming this week. Paul Rudd will costar with her, and the film will be directed by Paul Weitz. 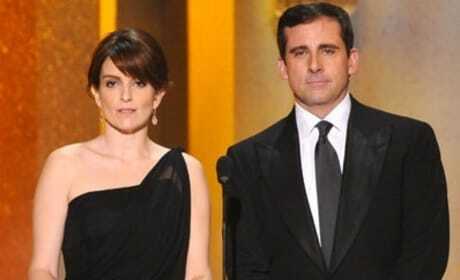 Tina Fey Set To Appear In A Drama? Tina Fey is in talks with Universal Pictures to star in Admission. The movie will be based on the book by Jean Hanff Korelitz. 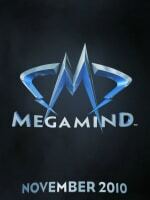 New romantic comedy with a twist.